It’s time for your routine cleaning. While for a lot of people this is a part of their yearly health care, some people put off dental hygiene appointments out of anxiety. 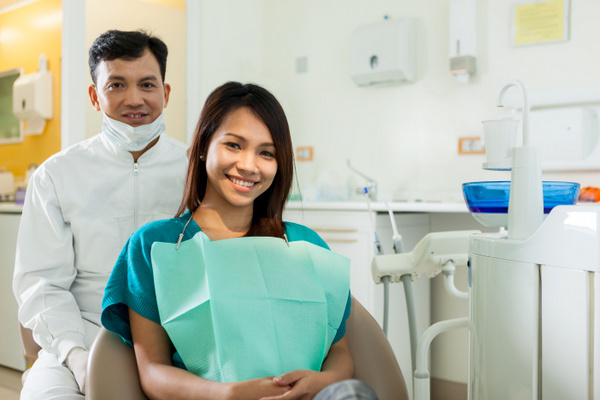 Dr. Smith understands that dental anxiety can be a serious issue, and wants patients to know exactly what to expect before they even set foot in the office, so they can be prepared and as comfortable as possible. Dental hygiene appointments are quick and painless, usually lasting less than an hour. Going to your Kingston dentist for a routine checkup can help us spot early warning signs of gum disease and cavities as well as allowing us to make sure you are reaching all the areas of your mouth when brushing and flossing to help keep infection from damaging your teeth. A dental hygienist or dentist will typically examine your teeth and gums. 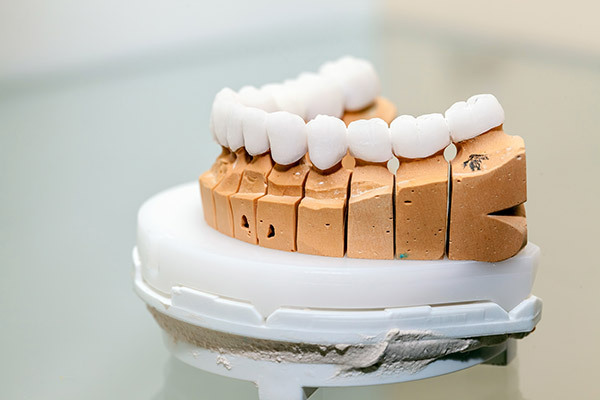 During this brief inspection, they may use a mirror to get a better look at all the surfaces of your teeth. They will check signs of trouble, of gum disease and cavities. Before your cleaning begins, your hygienist will usually ask if you have any questions regarding your teeth or gums. Using a scaler, our hygienist will remove plaque and tartar from around and below your gum line. Removing this bacteria helps prevent it from causing gum disease, tooth decay, or cavities. During this process, it’s normal to hear a slight scraping noise. For some people, this can be uncomfortable. If wearing headphones will help, you are more than welcome to listen to music. Using a power toothbrush and special toothpaste, your hygienist will polish your teeth, smoothing the surface and leaving your teeth shiny and less vulnerable to bacteria. Your hygienist may ask what your flavor preference is before starting. 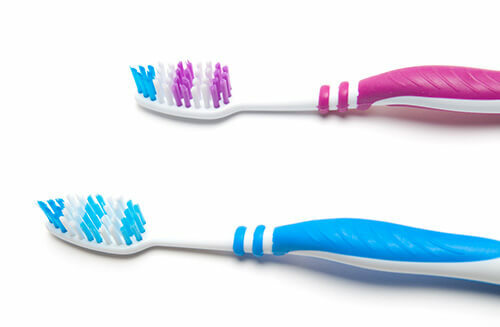 This might be a bit loud due to the use of the electric toothbrush which leaves your teeth clean and beautiful. Even though you floss at home, this is still an important step in a routine cleaning. Our Kingston hygienist will thread a piece of floss between your teeth to help remove plaque buildup. This is also a good time to discuss your flossing habits and our hygienist might point out areas of concern or recommend techniques to help improve your oral care routine. Once your teeth have been cleaned, Dr. Smith will perform one last check of your teeth. After examining your x-rays, he will look over your gums for disease and check for tooth decay. If you have any questions or concerns, this is the time to ask in order to ensure you are taking good care of your teeth. Routine cleanings can help prevent gum disease and tooth decay while making sure you are maintaining a great oral hygiene routine. 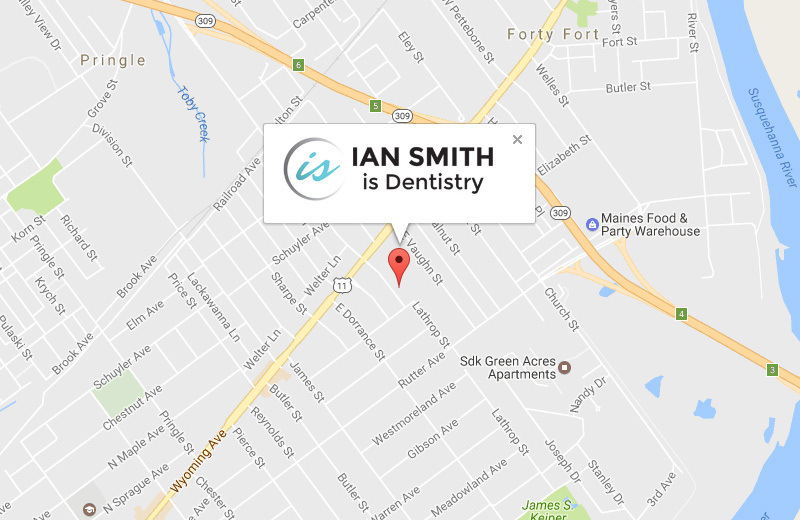 Dr. Ian Smith is dedicated to helping make sure your smile is healthy and strong by providing the best dental care possible. Contact us today for your routine cleaning appointment.